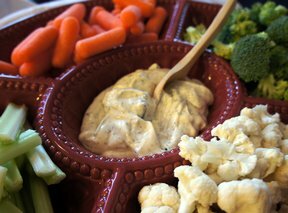 Beau Monde seasoning is the secret to this great vegetable dip. The longer you refrigerate this dip, the better it gets since the flavors start to blend. 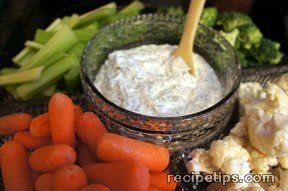 Serve with vegetables or crackers. Mix all ingredients well. Cover and refrigerate 2-8 hours or overnight. 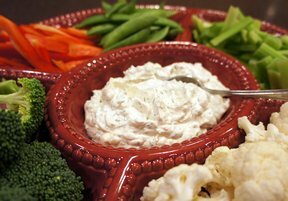 Serve as a dip for your favorite vegetable mixture or chips. NOTE: Having trouble finding Beau Monde? 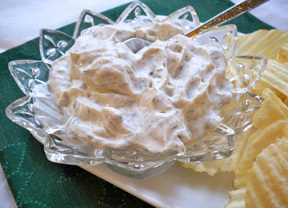 Don't fret, just substitute onion salt and celery seed. But don't skip the celery seed, it is the secret of Beau Monde.